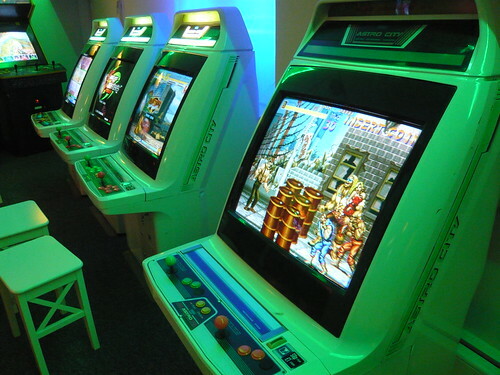 I really enjoyed my visit to Astro City last year, it was great to return and see what’s new. Since my last visit there have been a number of changes. 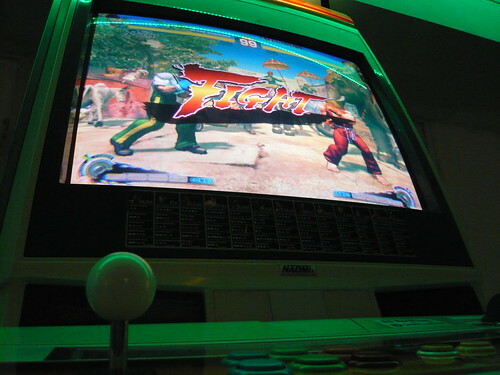 I was sad to see the Cave shooters and G-Darius have now been removed. 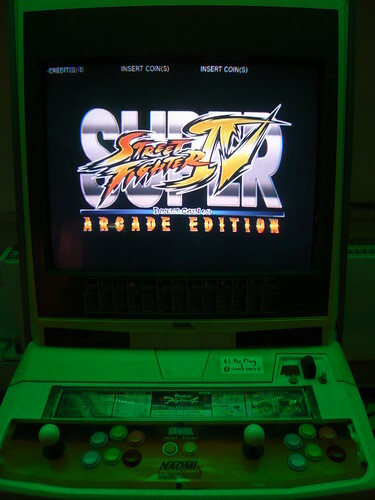 On the upside there are some awesome new additions, including Final Fight, Street Fighter III 3rd Strike: Fight for the Future, Super Street Fighter IV and Hyper Bishi Bashi Champ. 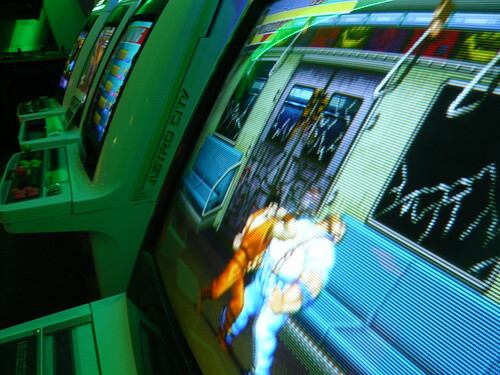 It was awesome seeing Final Fight, one of my all time favourites back in a UK arcade. 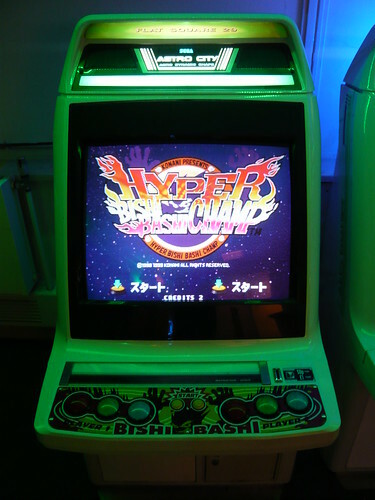 Hyper Bishi Bashi Champ was my personal highlight. 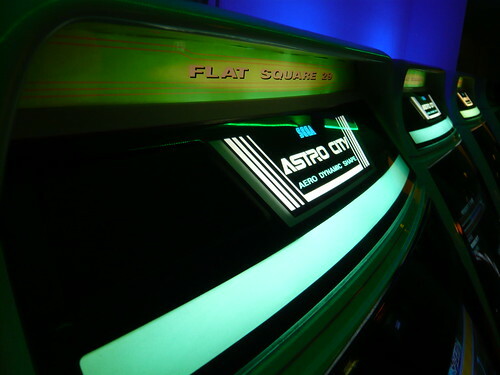 My wife and I enjoyed quite a few credits on this, great fun! 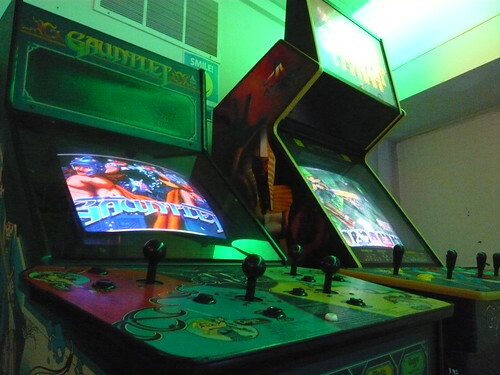 It was cool seeing the original Gauntlet cabinet and Gauntlet Legends side by side. 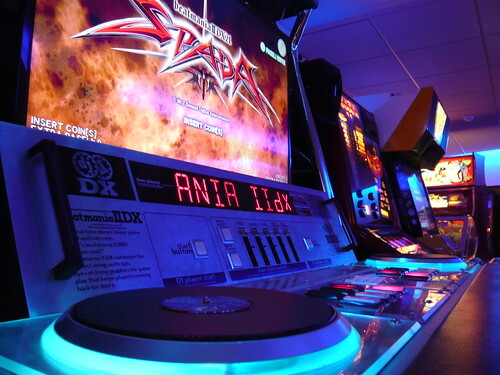 For fans of music rhythm games the arcade now features Beatmania IIDX, Pop’n Music and Dance Dance Revolution. 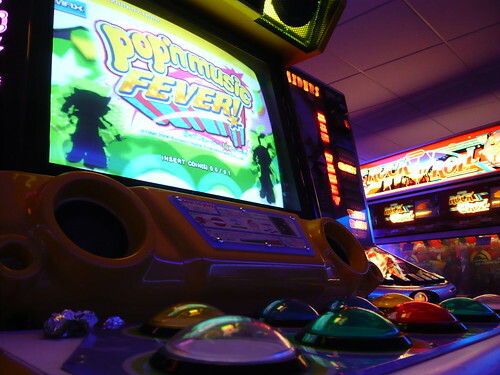 My wife had a few credits on Pop ‘n Music and once again you can check out her gaming skills on the video! 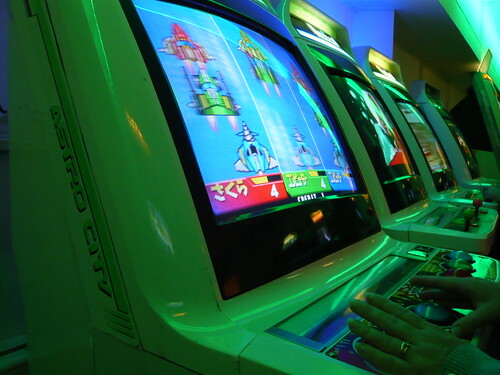 I’m not familiar with the game, but the Gradius and Super Mario Bros themed stages were pretty cool! 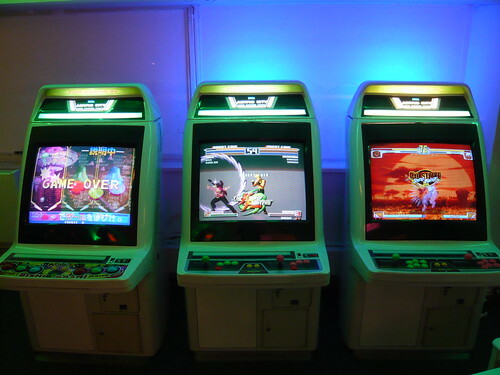 Crazy Taxi and Eighteen Wheeler cabinets were in the entrance awaiting set up. 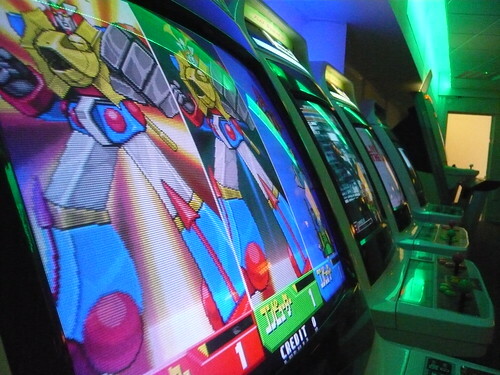 I’m already missing Bishi Bashi and can’t wait for my next visit!